This is a game about two people and their relationship. It tells the story of these people over the course of a year. 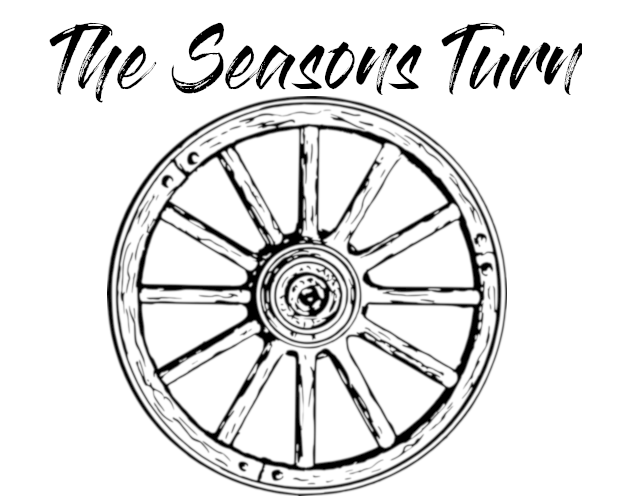 It is built from eleven stories of moments from the year, and from tokens of those moments. It will live for only a short time, and then you will have to say goodbye. 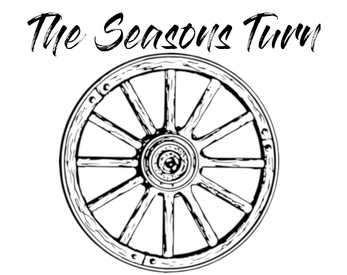 The Seasons Turn is a 2-player storygame that charts a fictional relationship over the course of a single year with monthly season-themed prompts, through telling stories and creating mementoes. It should take between 1 to 2 hours to play, depending on the pace you set. In order to play, you will need a copy of the game sheets, a partner, and whatever materials you want to make your mementoes with (pen & paper, sketching gear, air-drying clay, a camera, etc). This game is brought to you by the generosity of my Patrons, and especially Cassandra. Thank you all so much.